Great show I watched tonight that I could completely relate to. Where is home? And each character spoke to my conclusion. It’s where your heart leads you, no matter where you are. I have moved 23 times in my life. Within the country, outside of the country, within a city, outside a city, within a town, outside a town, regardless, 23 times. Like many of those characters, after 3 or 4 years I become wrestles and want to go again. I’m 50 and at times still feel the same, even having lived in my latest place for one year. For those who have had a place to live for a lifetime, or for even most of their childhood and teenage years, it’s hard to fathom the need to move. I do. I am a product of moves. Now, having said that, I can’t say that all three of my sisters became who I became… the wanderer, or the bohemian as some would call me. 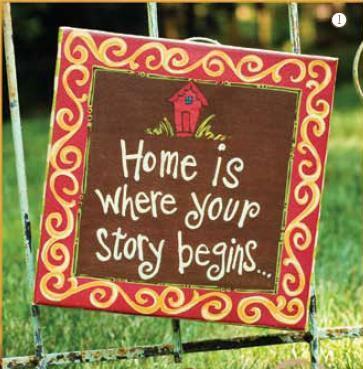 But it is in my character as it is in the show “Where is home”. Brilliant. I have never seen a documentary that has described who I am in such detail. I felt a belonging for once in a long time. The last three times I moved in the past three years have been due to different incidences, but I remained within a geographical location close to my children as they asked me to “come back”. Ironically the one I worried about the most became my closest and chose to leave and get away. Just as we became close again. What she tells me I understand. But I don’t know where she is is the right place for her to have gone to. And now I feel too far away to help. Maybe she felt the same about me when I left after the divorce and her leaving and moving with her father with her brothers and I just left. I didn’t belong anymore, or so I felt. Her and I are similar. We don’t feel like we belong so we move on. I still don’t feel like I belong. I wish I could be closer by to her to help her when she feels that way. But as I know I can’t. I have to let her find herself like I did and be like my parents’ were to me. Supportive and there when she needs me. 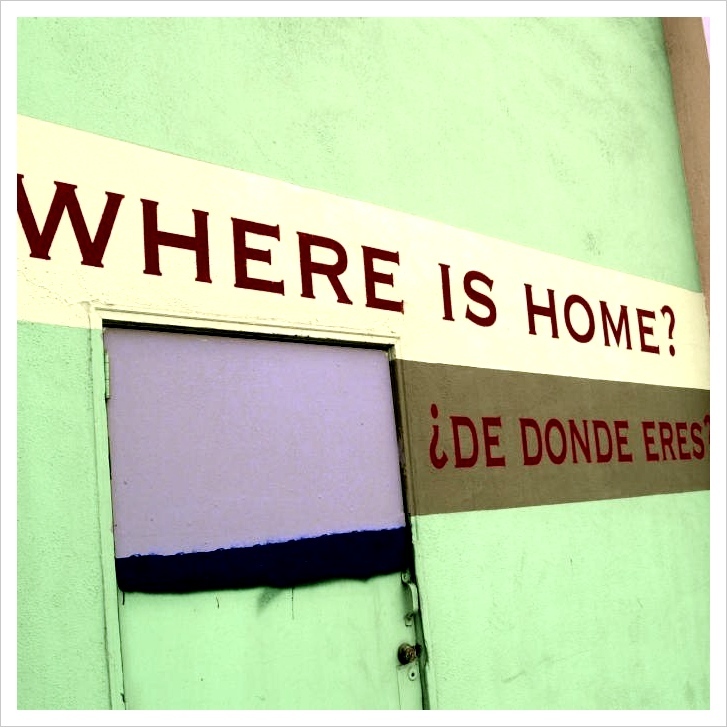 Where is home? Like they say on the documentary. it’s where your heart takes you. I believe I won’t be here for more than 3 years, maybe 6 if I can make it that long… and the last place I end up will be where I will end up. Back home. I do believe I knew where that was from the start… I just never went back. But now… I know where I will end up when it’s going to be the right time. And there, I know, I belong. It’s already been in my heart, and recently been very clear, it is.